We’ve come a long way, baby. Invention of the modern life jacket is credited to the United Kingdom’s Captain Ward, a Royal National Lifeboat Institution inspector, who created an inelegant cork vest in 1854 worn by lifeboat crews. Before this, it was inflated bladders and animal skins or hollow, sealed gourds. Long gone are the cork, vegetables and innards. 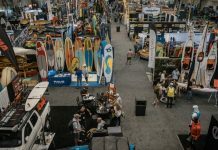 Today’s paddlers are looking for sleek, stylish comfort. 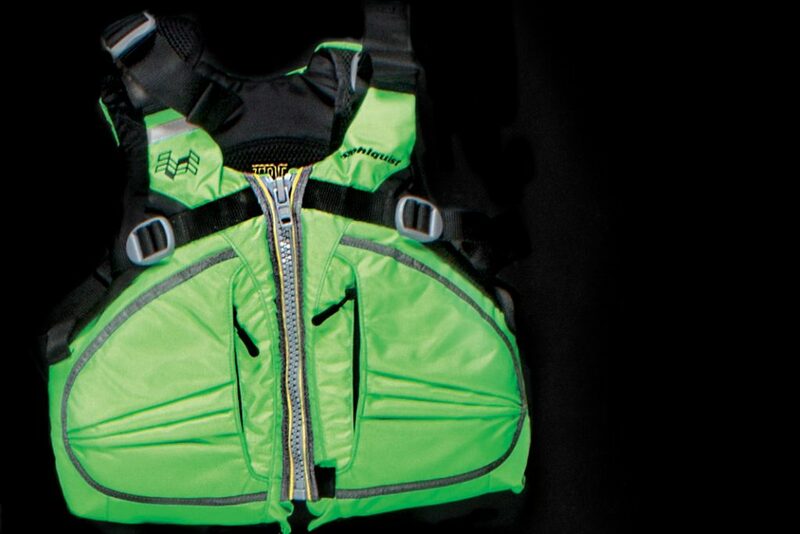 Often the perfect PFD is one which feels so natural we forget we’re even wearing it. 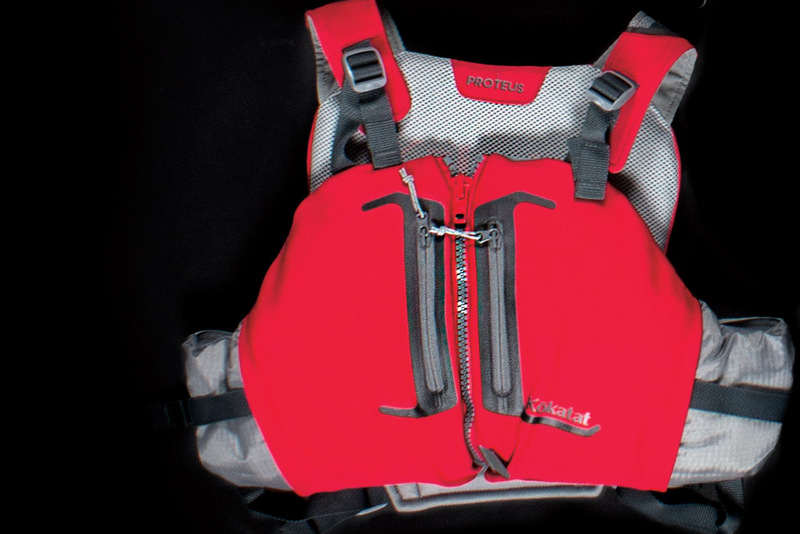 And with the versatility, comfort and safety these new life jacket designs offer, there’s no reason not to. This comfortable front-entry vest features a seven-panel design to effortlessly conform to your shape. 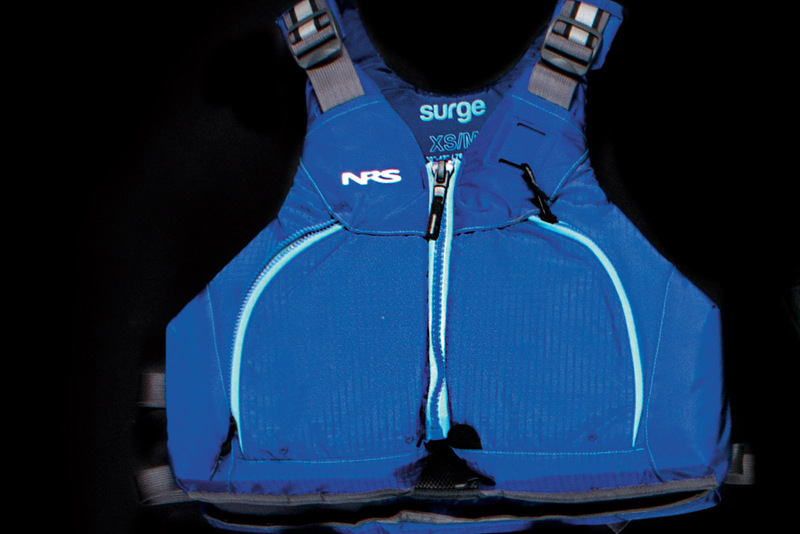 The Surge’s thin back panel minimizes bulk while NRS’s Cool Flow System maximizes ventilation on warmer days. The durable 400-denier ripstop nylon fabric will protect this vest from snags and tears throughout the seasons. We love the extra thoughtful details from NRS—shoulder strap keepers, reflective accents and grab tabs for easier zipping. 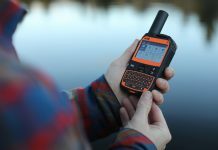 Now boasting an ultra-snug Wrapture-shaped torso, Stohlquist’s updated Cruiser and Trekker models offer excellent value at budget price. The half flotation and half cool mesh on the back of the PFDs promise to fit comfortably above modern high-back seats. Features include a front-entry zipper with grip tab, adjustable padded shoulders, and extra roomy zippered front pockets.The Cruiser is a woman’s specific style, which Stohlquist has shaped with a smaller cut and shortened torso. Adjustment is simple in both styles—pull on two straps located on the front and they tighten up the whole thing. 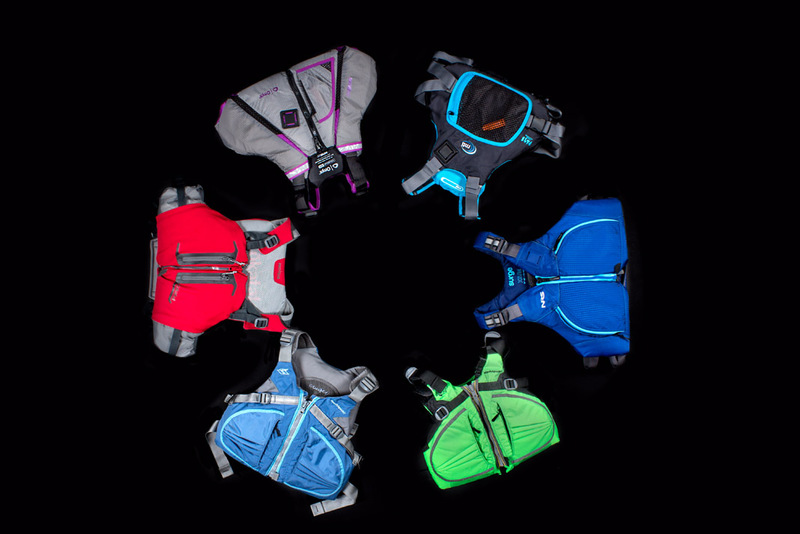 The cross-chest cinch harness means zero ride-up, which is music to our ears. Featuring updated colors for 2018, MTI’s bestselling Vibe is a low-profile pullover perfect for athletic paddlers. We love the criss-cross webbing on the sides of the vest, which creates a cozy fit. Enjoying premium features for an economy price, the Vibe boasts a tunnel pocket perfect for warming cold hands, and it’s also compatible with MTI’s quick-release safety belt. The generously sized mesh cargo pocket comes with a whistle and enough room for all our daily snack needs. Snickers anyone? 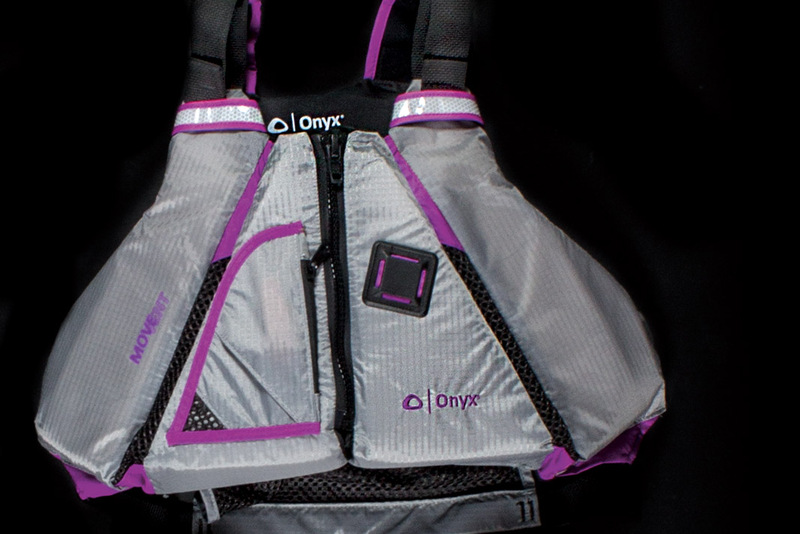 This life jacket from Onyx offers performance at an entry-level price. 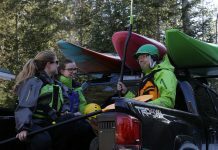 The MoveVent Dynamic PFD is comfortable and conforming, providing excellent mobility in a sculpted fit, while vented channels keep paddlers cool even on hot summer days. 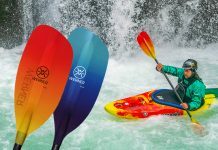 The high-back design will suit recreational paddlers in particular. The MoveVent comes with soft neoprene comfort pads on the shoulders, a super-tough front-entry zip, and reflective details for extra visibility. 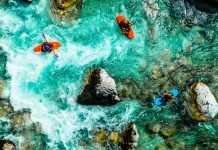 The small, single pocket houses a tethered whistle, and best suits a minimalist paddler who wants to stash a set of keys, but not much else. 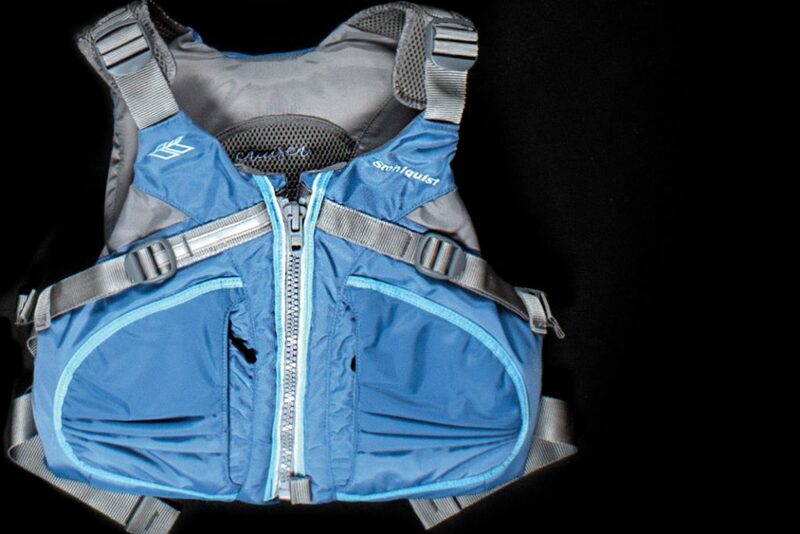 Kokatat’s new comfort-minded rec vest, the Proteus, is soft, flexible and sure to turn heads. 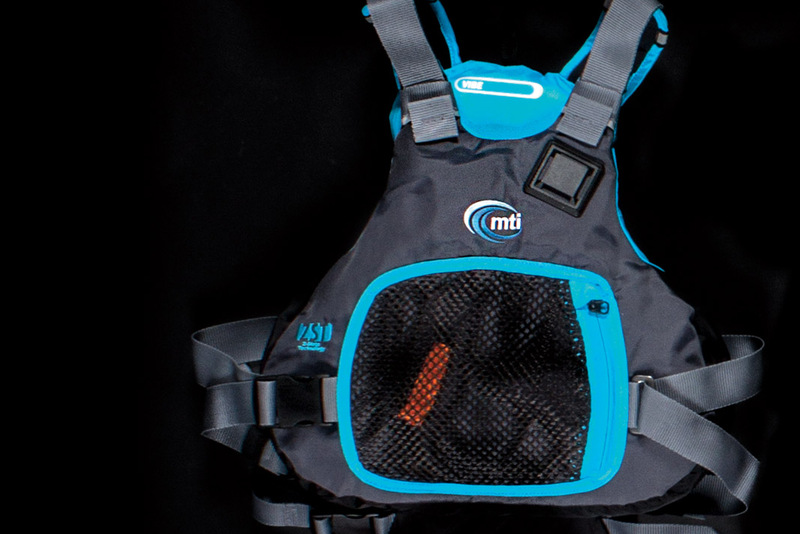 We’ve never felt anything quite like its 100-denier polyester exterior on a PFD before—it feels more like a soft shell than a life jacket. In addition to its unique look, the high-back Proteus features fleece-lined hand warmer pockets for cold days, PVC-free foam sculpted into body mapped, floating panels, and mesh panels at the lower back for extra comfort. This model is also available in a women’s specific design—see the Naiad on page 72.